Thanks, Ingrid and bunny Lilly! 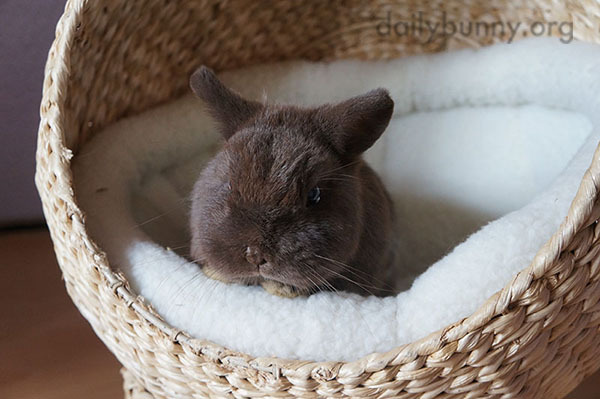 Ingrid writes, "This is my dearest bunny Lilly. For a year now she is suffering from e.cuniculi, which makes it hard for her to walk. We can keep it under control with some medicines, but she will not get better. Despite her disabilities she still has her spirit. She enjoys attention from me and the other rabbits, tries to run after the other ones and she loves her food!"